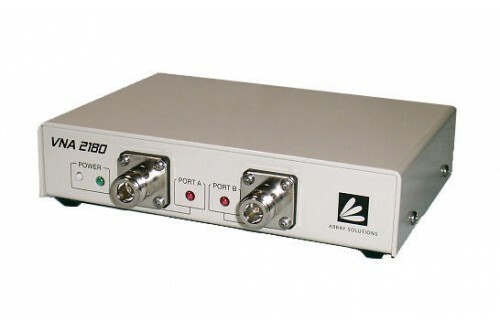 The Vector Network Analyzer, VNA-2180, measures impedance (magnitude and phase) and filter transmission in the range of 5 kHz to 180 MHz. The software is free and you can install it on your windows PC or tablet and play with it while in DEMO mode. Port A is equivalent to an antenna analyzer. (Similar to the AIM-4170C). 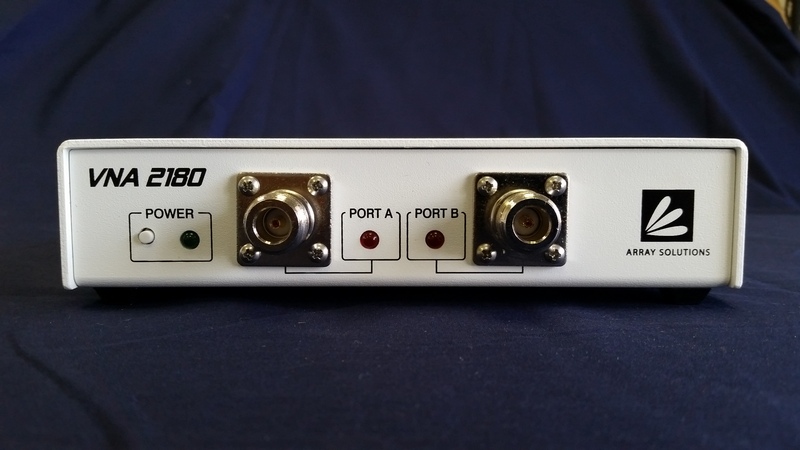 Port B has a 50 ohm input impedance with return loss greater than 30 dB. 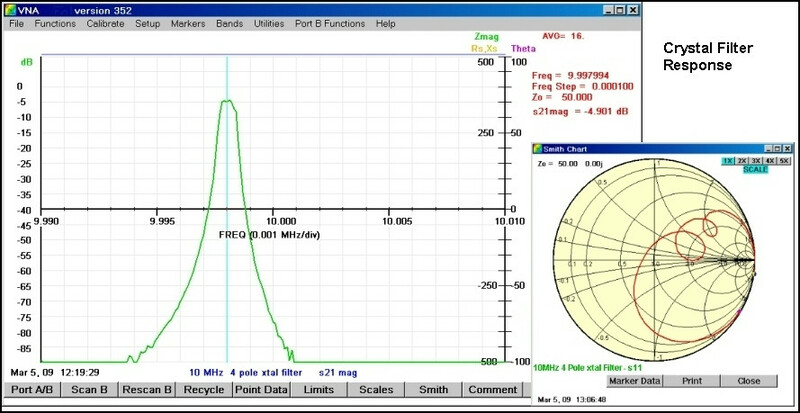 Programmable RF amplitude for Port A (-13 dBm to 7 dBm). Impedance measurements can range up to 10.000 ohms. The sign of the phase angle indicates either inductive or capacitive reactance without ambiguity. 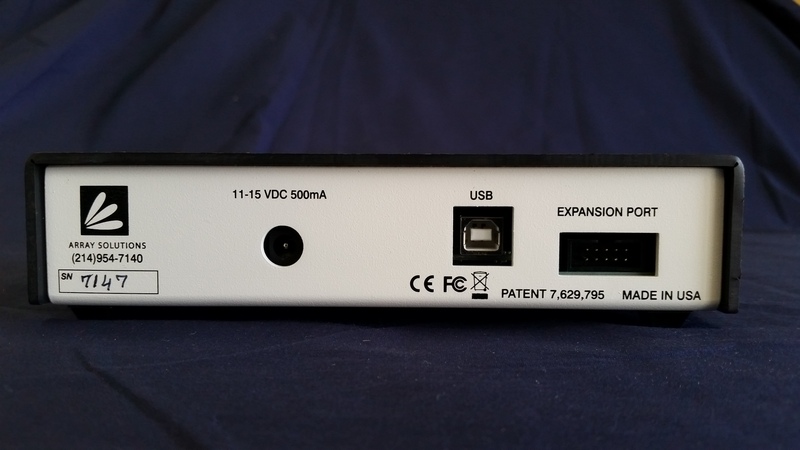 The VNA2180 is not a replacement for the AIM4170 or AIM4300.